‘THE BEST DEFENSE’ PART THREE! In a desolate, barren landscape, the Master of the Mystic Arts fights what may well prove to be his final battle-alone, unaided, friendless? 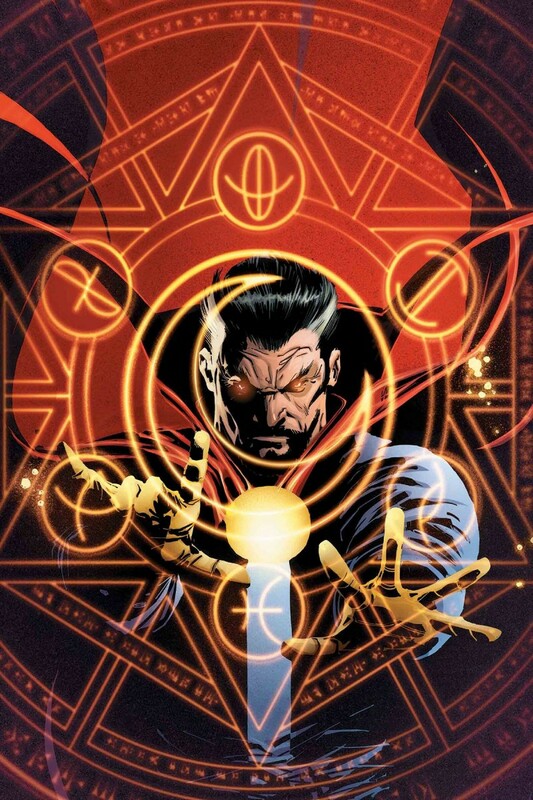 Except… what’s in that bag that Stephen Strange is carrying with him?